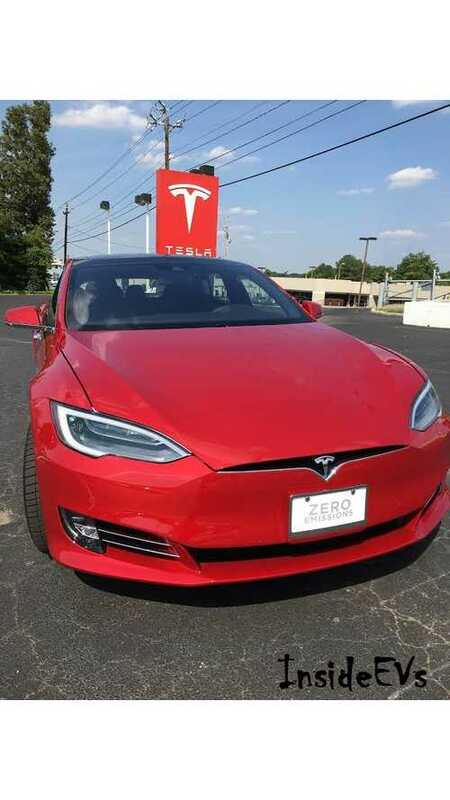 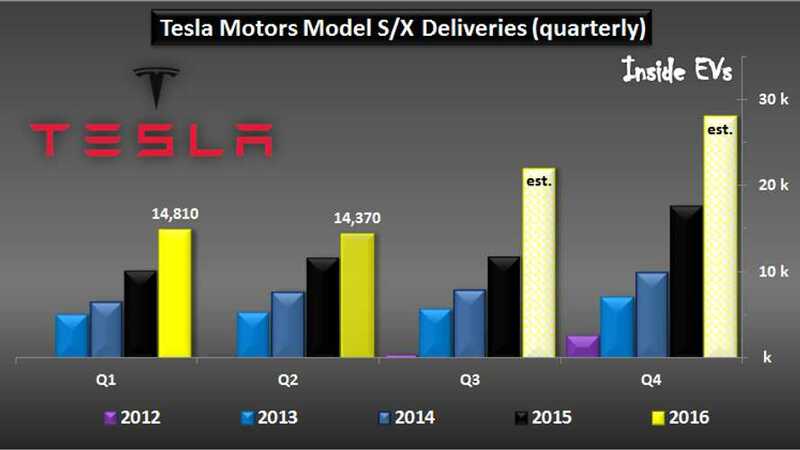 After slower pace of growth in the first two quarters, Tesla is on a mission to hit 50,000 deliveries in the second half of the year. 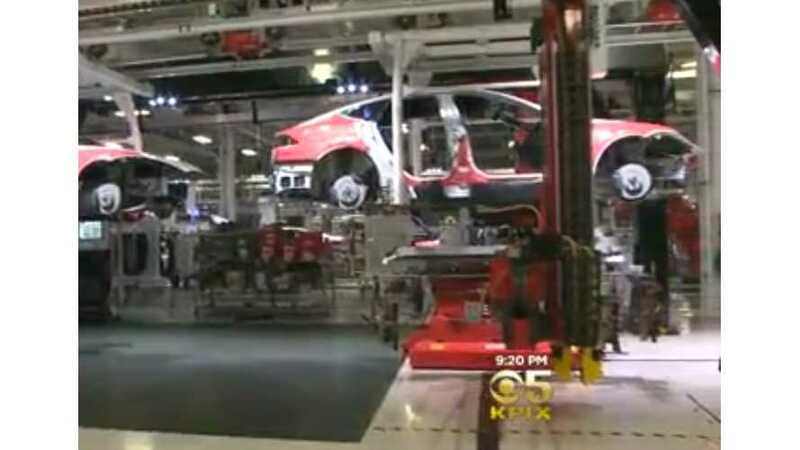 Pacific Crest analyst Brad Erickson recently toured the Tesla Fremont Factory. 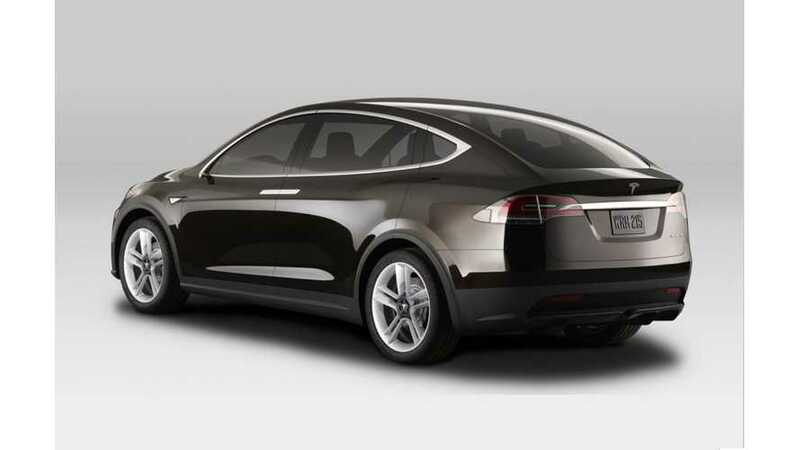 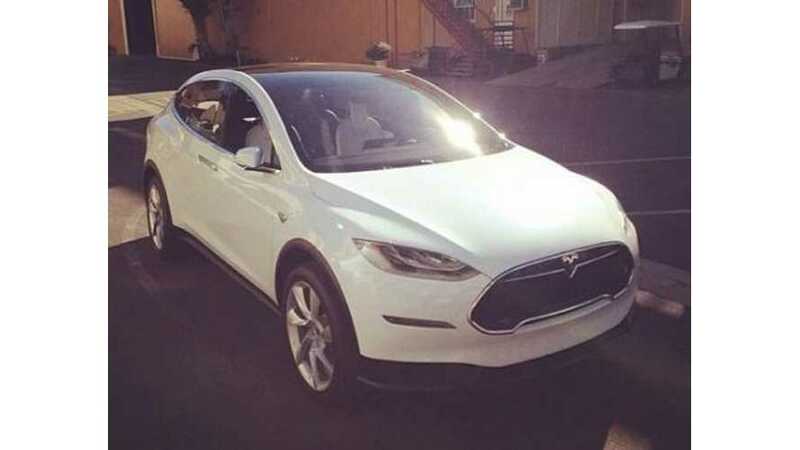 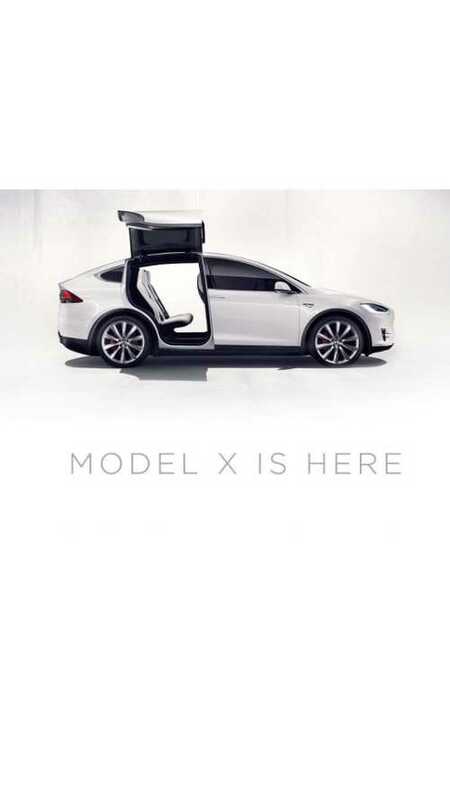 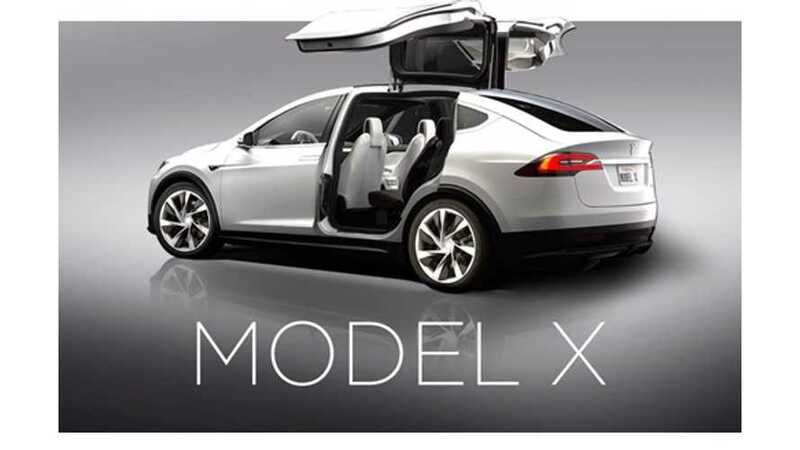 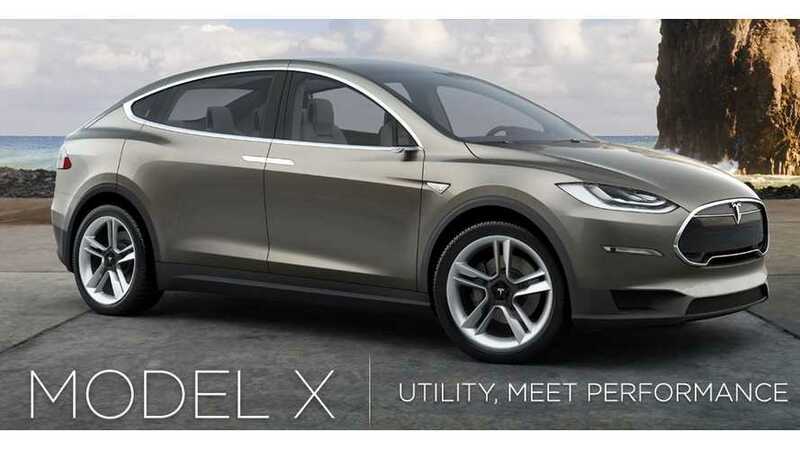 Following his visit, he informed his clients that the company seems to be on schedule with Tesla Model X production. 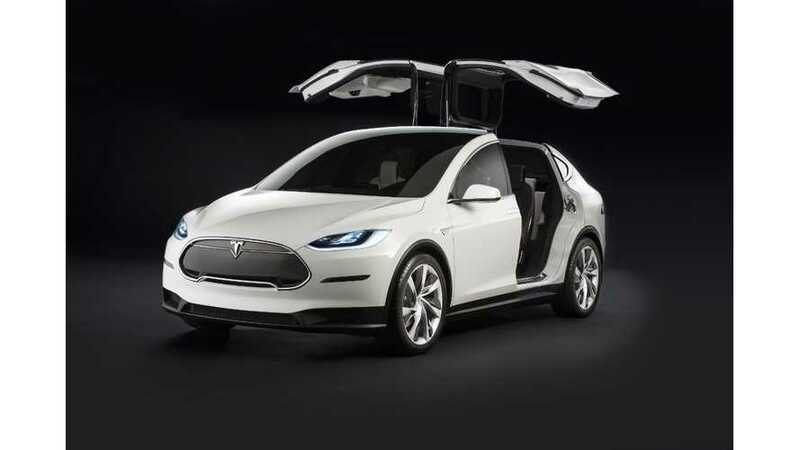 He also saw confidence in the new direction following the initial quality concerns. 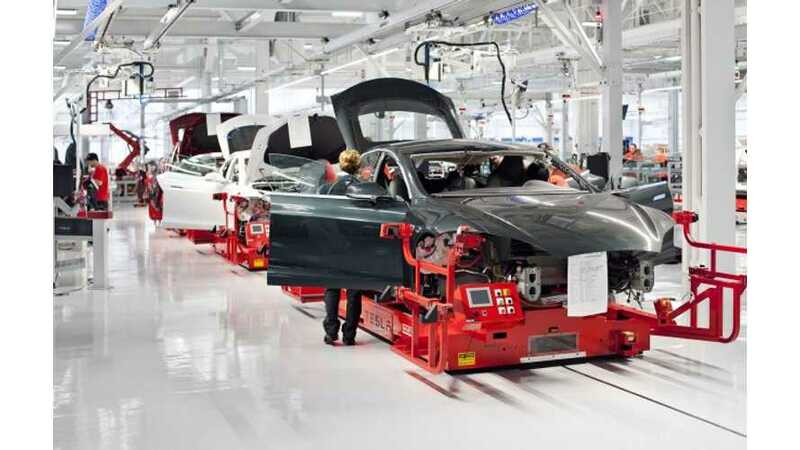 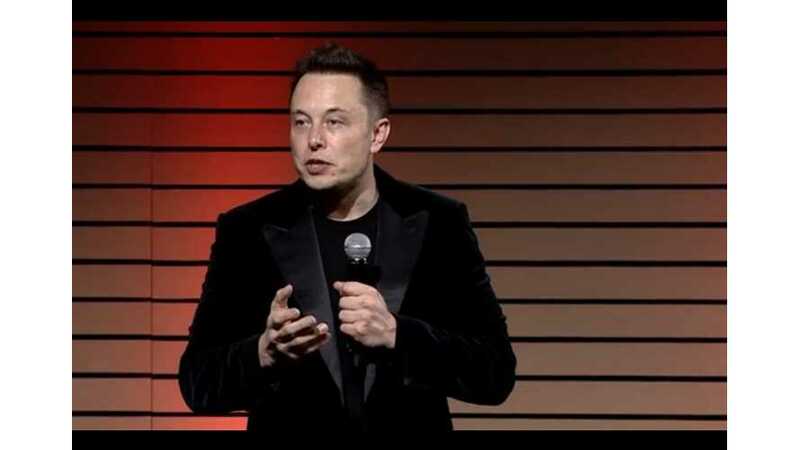 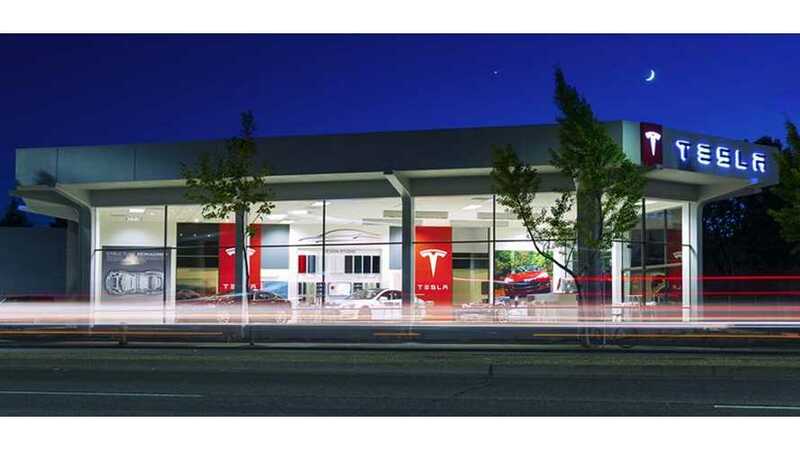 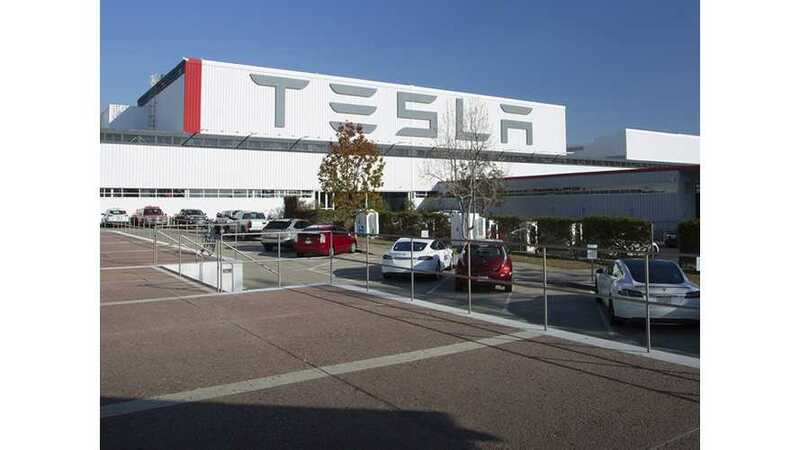 Later this year, Tesla Motors will fire up a second production line at its factory in Fremont, California. 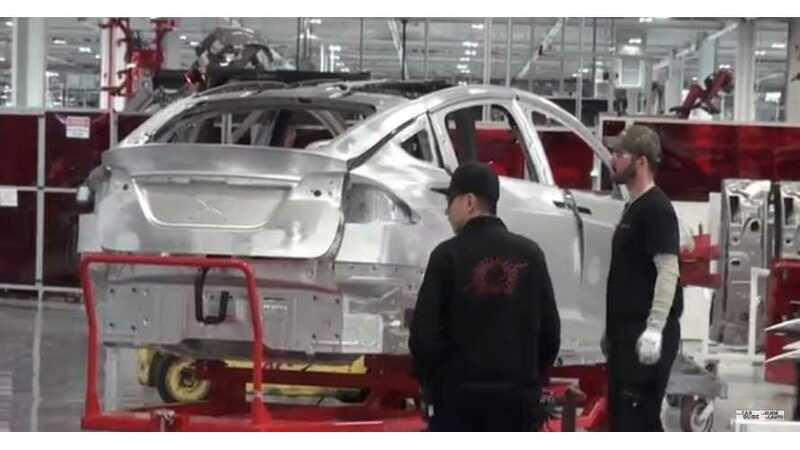 This second line brings Tesla's production output up to 1,000 units per week.